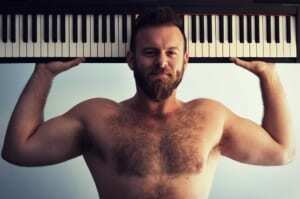 Our singer @mikemaimonemusic chatted with @bearworldmag about the new EP, coming out, and how it has affected our career. Link in Mike’s bio. STICK TOGETHER is FREE to download on @bandcamp + streaming everywhere. Get it and pass it on! 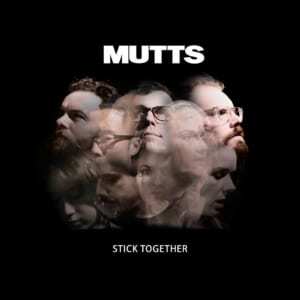 See muttsmusic.com for @itunes, @spotify, & googleplaymusic links. Recorded, mixed, and mastered by @jedi_fritz at @audiotree!